Did you get a special message? 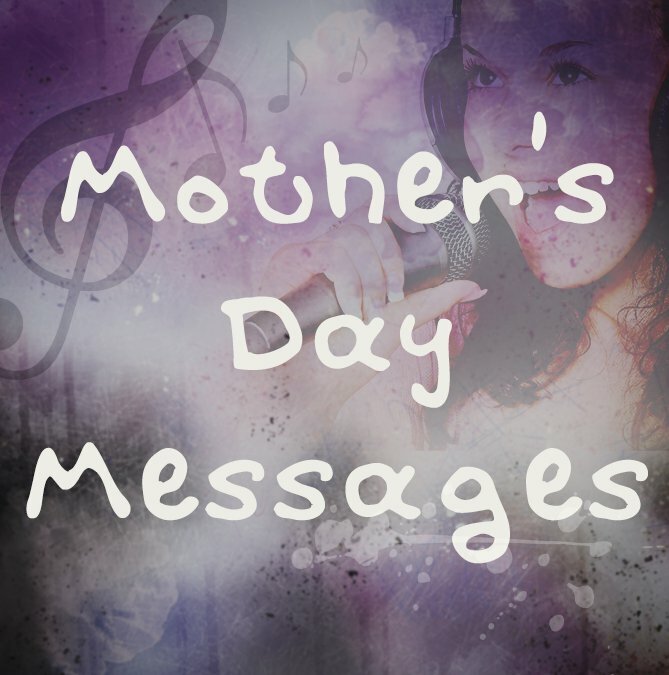 In celebration of Mothers Day, the Juke Box at Breakfast held two very special shows, interspersed with some very special messages. Kev popped along to Harnham Primary school recently to talk to the Reception year pupils and record some lovely messages to their mummies which were played during the show on Sunday. 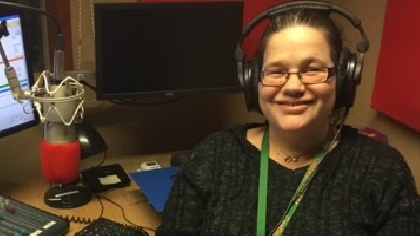 In addition, some of the pupils at Zouch Primary Academy recorded some poems which were aired during Sundays show. Well done to all those who took part, we hope you had fun!